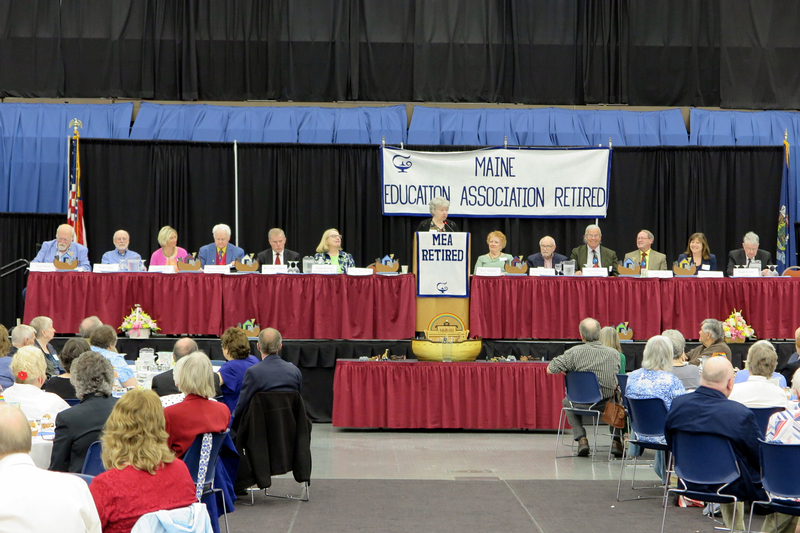 Retired educators are an important part of the Maine Education Association. When you leave your active life in your school it is important to stay involved in education issues—everything from the future of our public schools to your retirement benefits. 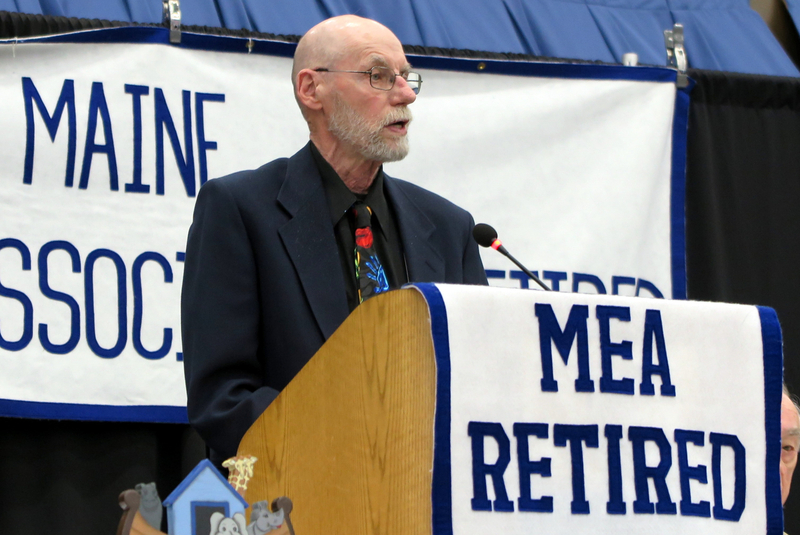 The retiree chapter of the MEA, known as MEA-Retired, is very active and continues to help students and school communities each day. MEA-Retired works with MEA to promote the economic, professional and social welfare of retired educators. We advocate for pension, medical, and legislative issues that affect retired school employees. Since 1952, we have served retired educators as your planning resource—by providing information and guidance before and during retirement. 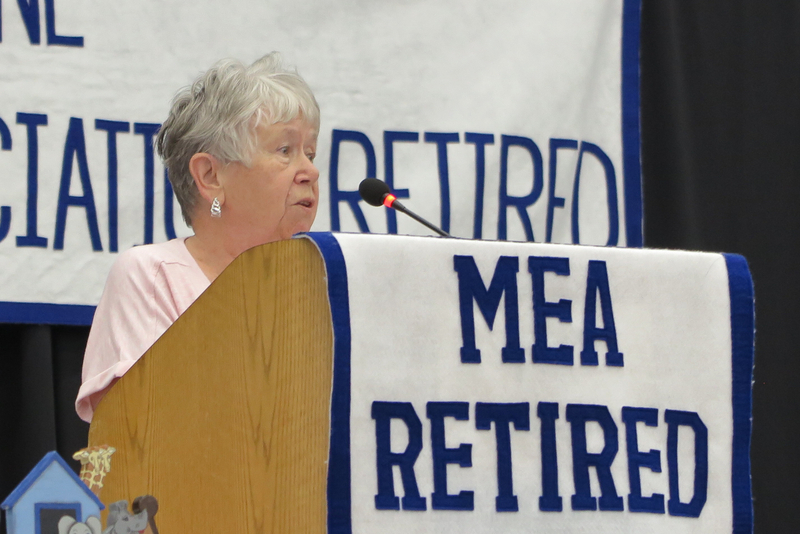 MEA-Retired is your voice in the Maine Legislature—by promoting your welfare as legislators consider your retirement benefits. 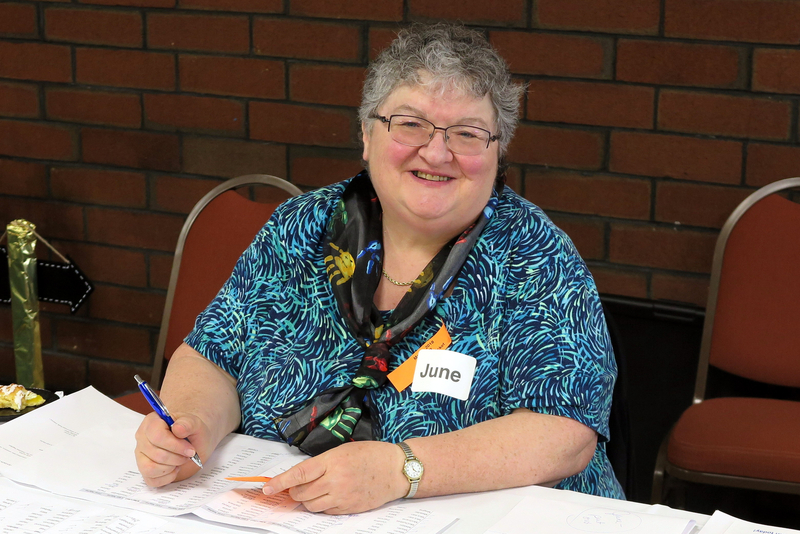 MEA-Retired is also your social connection organizing local affiliate meetings, where you can enjoy time with other retired colleagues who are part of our county chapters. MEA-Retired also supports and encourages volunteerism among our members. And each county chapter does a Day of Caring project for a local school in the fall. 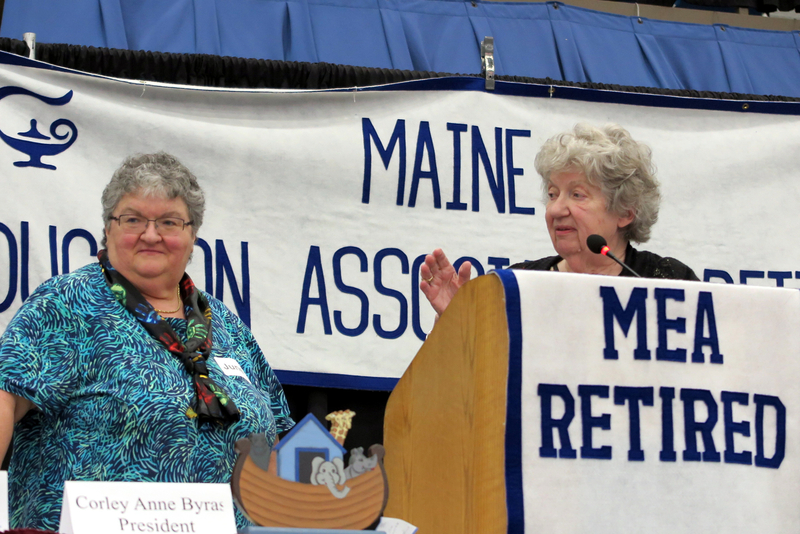 Together, the Maine Education Association and the Maine Education Association-Retired sponsor Pre-Retirement Seminars throughout the state and throughout the year. The purpose of the seminars is to inform MEA members who intend to retire within the next 5 years of their retirement options. To attend one of the Pre-Retirement Seminars you must be a member of MEA and pre-register. For contact information to pre-register for a Pre-Retirement Seminar, visit the MEA Pre-Retirement Seminar webpage. Enrollment is limited to 75 people, so register early. Be part of the active network of retired educators who are working to ensure retirement are truly the golden years of your life. Get directions to the Caribou Office.